The same quality, potency and number of dosages of the version in capsules, now in drops! 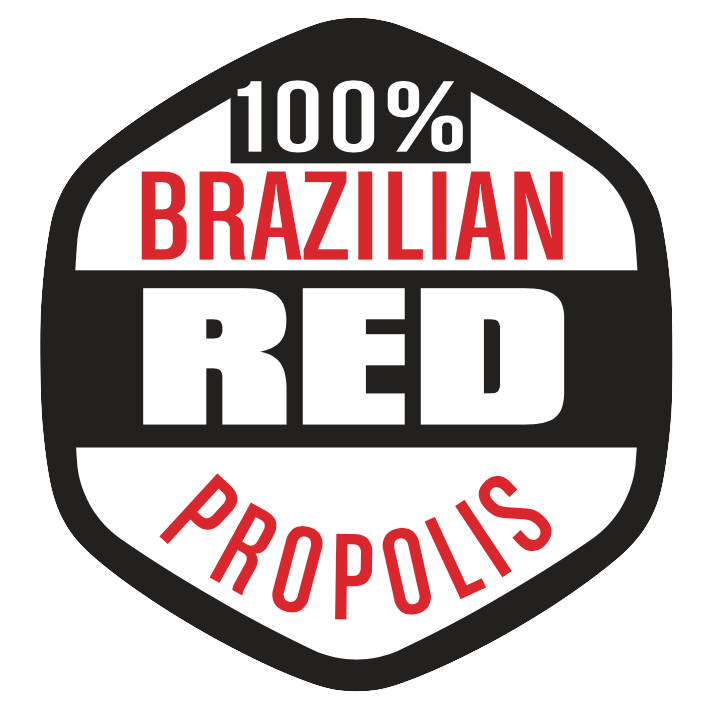 You can now have the first Brazilian Red Bee Propolis-only product ever to be introduced to the USA. Highly appreciated by Asians, this exotic and pure gift from the beehives is one of nature's most powerful antioxidants, even higher than the super-fruits. 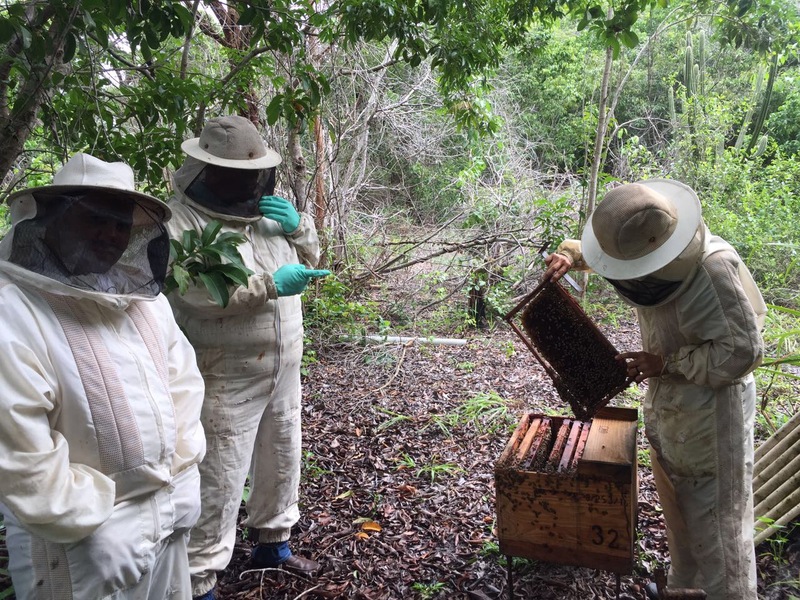 * Our co-founder Mr. Alessandro Esteves is the pioneer who discovered the Brazilian Red Bee Propolis in its botanical origin (Dalbergia ecastophyllum L). In today's cutting edge science circles, numerous research papers have been published on the health benefits of this ruby of the hive. 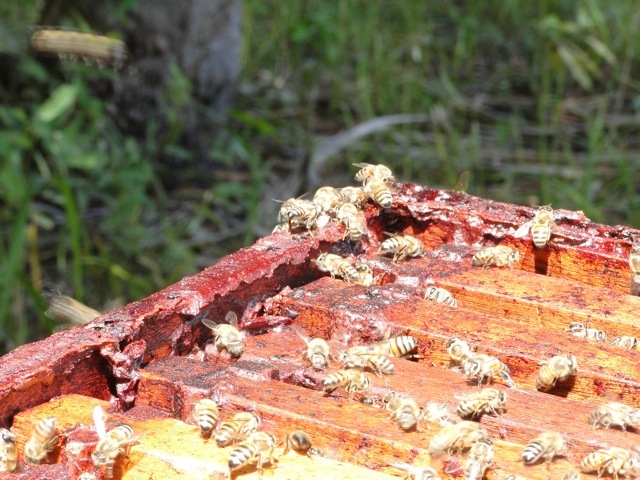 * Many more studies are on the works to continue to unveil more amazing properties of the Brazilian Red Bee Propolis. Bee Propolis is the Best Gift from The Honeybees to Your Health! 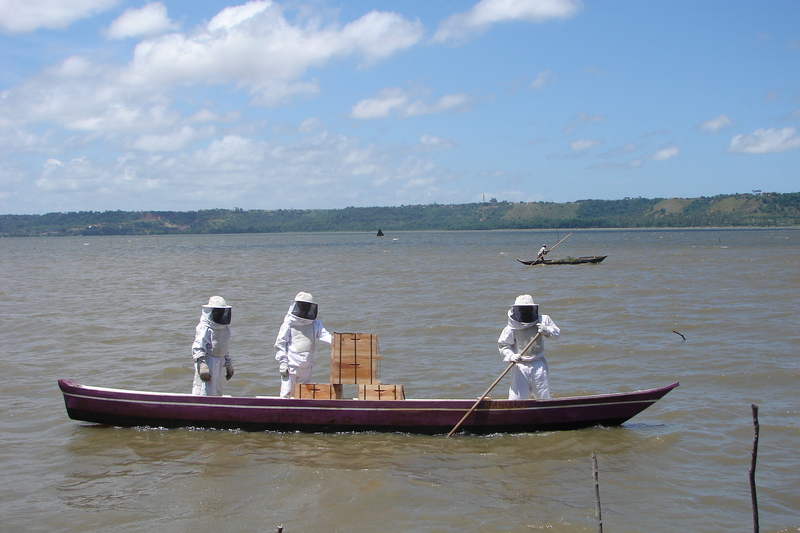 We are in Brazil Cultivating this Most Precious Bee Propolis Type to You! 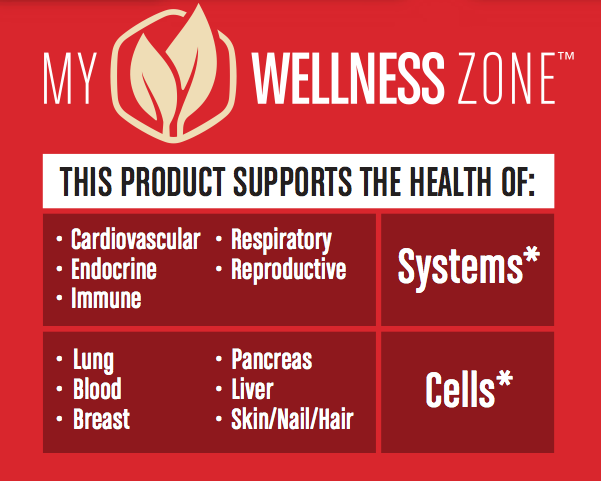 My Wellness Zone™: A snapshot of the great benefits of this exclusive product! 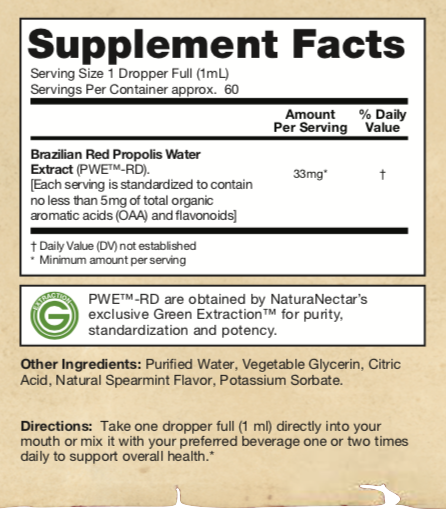 Brazilian Red Bee Propolis offers the highest diversity of flavonoids among all existing types of world propolis. Key nutrients like pterocarpans, flavonones, isoflavones, chalcones, isoflavans, lignans and isoflavonols are all found in this product. For the last decade and every year afterwards, new scientific studies uncover the phenomenal health benefits of this exotic ingredient. It is a natural source of compounds such as Neovestitol, and Vestitol and contains the most variety of flavonoids of any world propolis. The most exotic and premium bee propolis of the world, and the only type of bee propolis to offer an exclusive combination of isoflavones and lignans. These special classes of flavonoids promote a natural hormonal balance* in the human body. Green Extraction is our patent protected and exclusive extraction method that yields pure flavonoids from bee propolis while eliminating nearly all the impurities and beeswax. Only water is used; No chemical solvents. * THESE STATEMENTS HAVE NOT BEEN EVALUATED BY THE FOOD AND DRUG ADMINISTRATION. THESE PRODUCTS ARE NOT INTENDED TO DIAGNOSE, TREAT CURE OR PREVENT ANY DISEASE. © NaturaNectar LLC. All Rights Reserved.